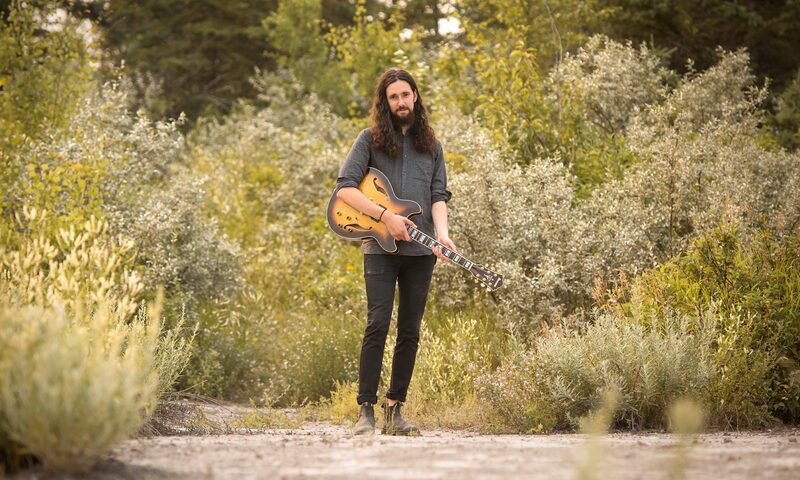 Derek Plunkie, born and raised in Edmonton, grew up fooling around with guitars. He went to Macewan University to get a degree in jazz and contemporary popular music with a focus on composition. Now he plays guitar and composes music professionally for The Rule Of Thirds Trio and various freelance projects.